What Animal Is the Scavenger in a Food Chain? The cycle of life consists of all types of plants and animals. Plants are producers, because they make their own food by absorbing energy. Animals are consumers whose food source consists of eating producers and/or other consumers. Within the world of consumers there are herbivores, carnivores and omnivores and they all fall into either a primary, secondary, tertiary or quaternary consumer category. When you look even closer at carnivores and omnivores, you can classify them as either predators or scavengers. Without all of the various types existing together, the cycle of life would not function as it does. Predators are animals that hunt and kill other animals for food. Both carnivores and omnivores can be predators. The other classification of carnivores and omnivores is scavengers, which means they feed off of animals that are already dead. 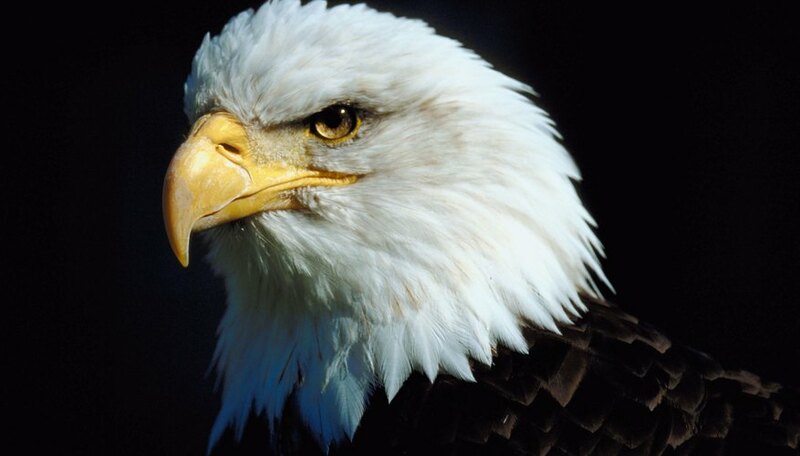 Predators include lions, sharks and eagles. Predators can also be prey, depending on where they fall in the food chain. For example, a snake is a predator because it eats mice, but it is also prey because it can be eaten by a hawk or eagle. Omnivores are animals that eat both plants and other animals. They are categorized as secondary consumers because they eat primary producers and primary consumers; but they are eaten by secondary, tertiary and quaternary consumers. Omnivores can be both scavengers or predators and many eat the eggs of other animals. Examples of omnivores include raccoons, bears and humans. Herbivores are animals that eat only plant life. As a result, they tend to eat all day in order to keep up their energy. They have special digestive systems that allow them to easily digest all plant matter, including grasses. Herbivores are a primary consumer, because they eat primary producers; but are eaten by omnivores and carnivores. Examples of herbivores include moose, deer, cows and rabbits. Carnivores eat only other animals. They tend to eat herbivores, but can also eat omnivores and other carnivores. They can be either predators or scavengers. Examples of predatory carnivores include wolves and bobcats. 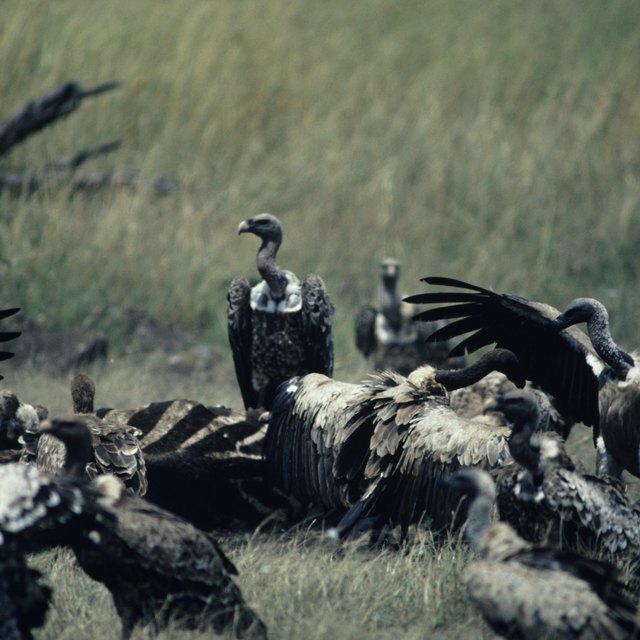 An example of a scavenger carnivore is a vulture. Carnivores are necessary to an ecosystem, because they help to maintain the population of herbivores and omnivores. Lindsey Salloway started writing professionally in 2005. She has worked for various publications including the "Calgary Sun," "Calgary Journal" and "Penticton Western News." She also completed major journalism projects for various organizations such as the Foothills Country Hospice. Salloway holds a Bachelor of Communications in journalism from Mount Royal University. What Is the Prey in an Ecosystem? Salloway, Lindsey. "What Are Predators, Omnivores and Herbivores?" Sciencing, https://sciencing.com/predators-omnivores-herbivores-8749551.html. 24 April 2017.